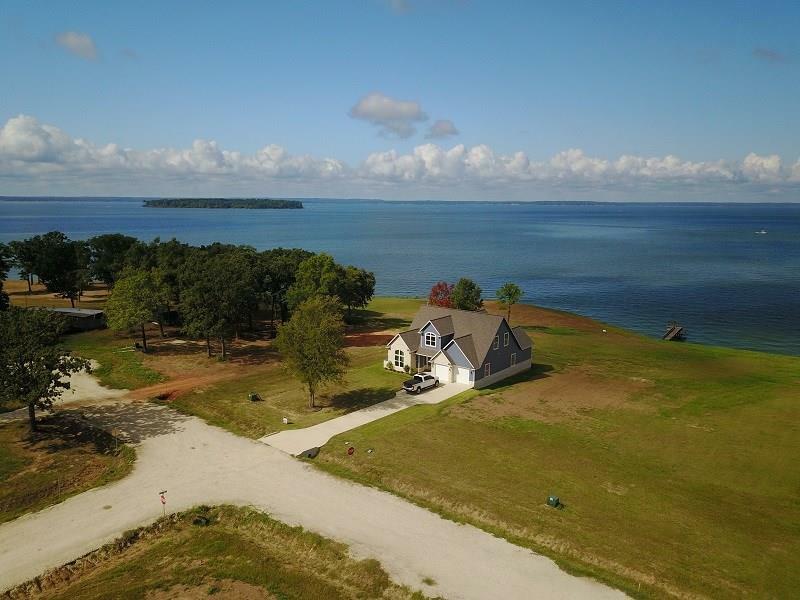 WATERFRONT-DEEP water, straight out from highly desired fun area, Pine Island! 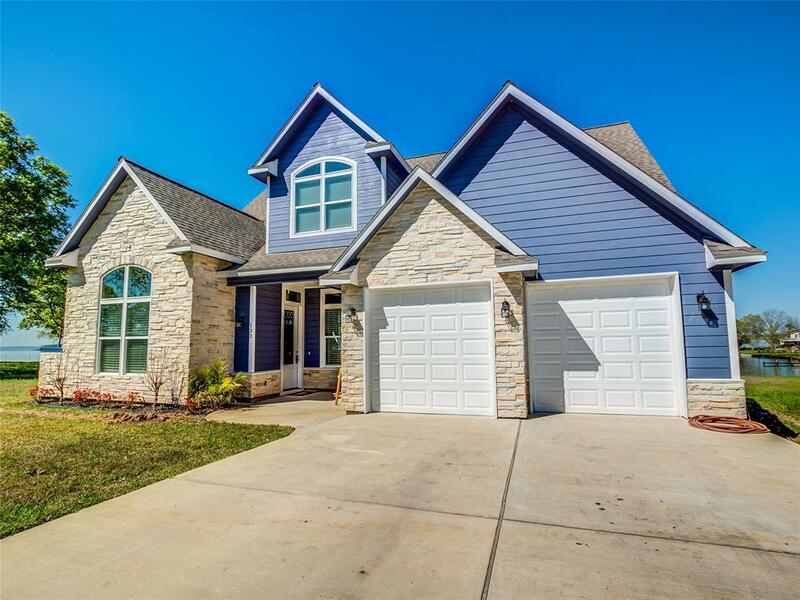 ThisGORGEOUS 3/2.5/2(over-sized garage) built in 2017, has it ALL! Open concept living/dinette & serving bar with views of the lake. Wood burning fire place. Formal dining rm, Office, HUGE Game rm. 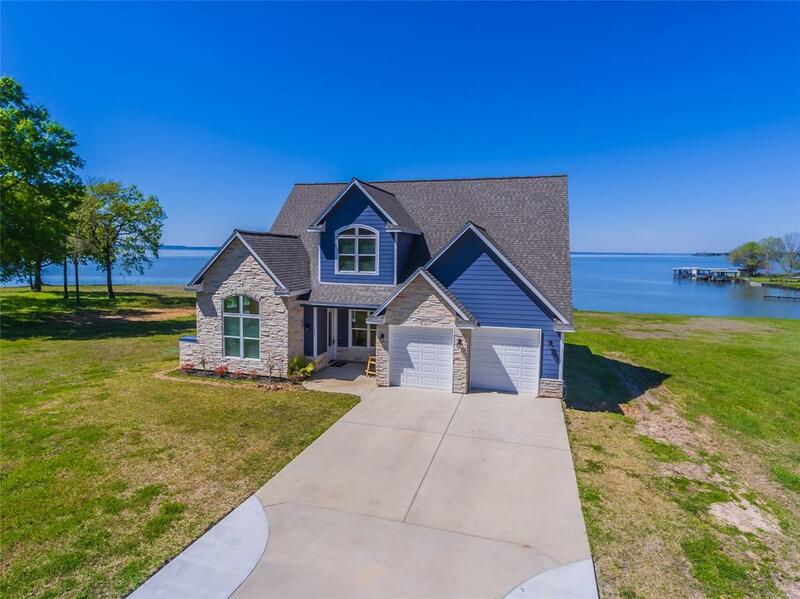 Entire back of home has views of lake! Attached concrete covered porch with ceiling fans & screened for special mornings/evenings! Builder is adding a outdoor wood deck & 30' boat house/2 jet ski lifts. Master suite 1st on floor with 3 big windows for views of lake & separate door to porch, huge bath & extra sized closet! Separate shower. Furniture is negotiable. Builder has upgraded EVEN MORE! Added wood blinds, double wide driveway, screened porch, epoxied garage floor with a deep area for boat trailer or workshop, with garage door openers. 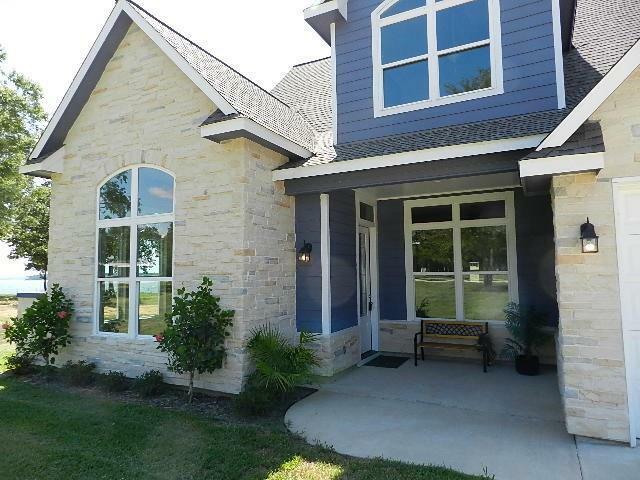 Road paved, close to shopping, just minutes from Livingston & about hour to Houston Airport. Municipal airport close by. High on a hill this is the BEST HOME ON THE LAKE!